I just finished Freedomland by Richard Price. First thing I've read by him. 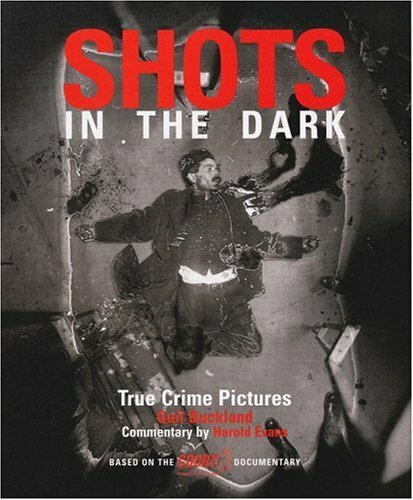 I was expecting crime fiction, and it is, to a great respect, a police procedural. But it's very ambitious, and it fulfills its ambitions, too. Great, great stuff. It's closer to late-period Philip Roth than to Ian Rankin. If you enjoy being depressed, pick up Lush Life, by Richard Price. Even though it is set in the Lower East Side, Lush Life, to me, is the The Wire's lost 6th season. turned a community pool into a indie rock/dodgeball venue--thereby solidifying Baltimore's up-and-coming status. It's also the season where Carcetti makes a run for president, using the revitalized Western District, as well as its impressive statistic of Most FWDs Per Upscale Hot Dog Restaurant, as proof of his ability to lead. If you liked Freedomland, I'd second the Lush Life recommendation and also add Clockers to the list (don't let the crappy Spike Lee movie discourage you). I would, however, avoid Samaritan, which I did not like at all. Thanks for the recommendations. I'm definitely going to be taking a look at Lush Life. 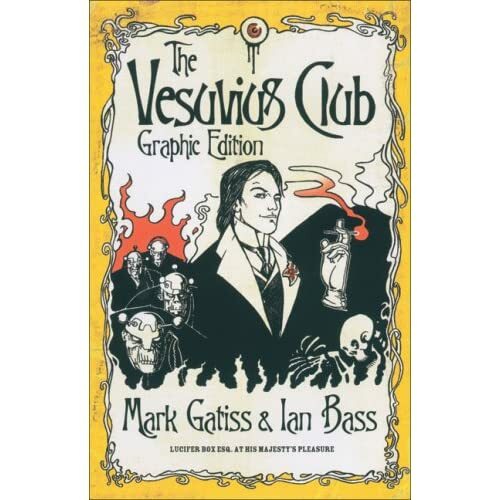 Note, not the graphic edition, it's just the only photo I could find. Stefan Fatsis' new book about trying out as a kicker for the Broncos. If it's half as good as Word Freak it should be entertaining. The team's star linebacker has always lived on the edge and enjoyed the nightlife more than he should. But when he's found beaten nearly to death in the stadium parking lot, it's clear he's gotten himself into more than even he bargained for, and it's something that threatens to tear himself and his team's promising season apart. Omar, Can I borrow that when you're done? 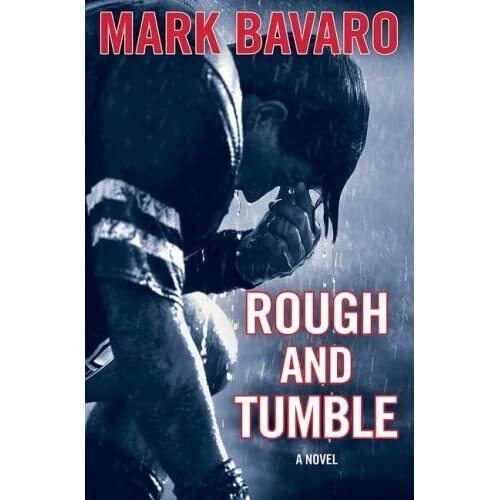 I make it a point to read every book recommended by Giants (and Tecmo Bowl) legend Phil McConkey: "Buckle up your chin strap and get ready to be smashed in the mouth—this is an explosive novel for anyone who thinks pro football is all about money, celebrities and fame." Yes, but PLEASE return it. My copy is autographed by Kumar Pallana, original Bang Tango bassist Kyle Kyle, and Ron Kuby. Just getting into Cormac McCarthy now. He's an author I've pretty much ignored, with the exception of The Road, and I'm glad I stopped ignoring his other novels. I just finished No Country for Old Men (a quick and satisfying read) and am now reading All The Pretty Horses. I'm reading The Road right now. I'm enjoying it, but it's definitely one of the bleakest books I've ever read. And that's saying something, coming from a guy who likes existential fiction. It's like Camus without the intellectual grandstanding or Kafka without the underlying sense of humor. i just read 'q&a', upon which the upcoming danny boyle flick was based. it was great. about to start 'i was told there'd be cake', and i was told there'd be laughs. I'm reading The Gift by Lewis Hyde, which is a little on the dry side, but by and large it's a really beautiful, life-changing book. I just started re-reading Heart of Darkness last night for a bit of a quickie palette-cleanser. I'm pleasantly surprised to find out that it's actually as good as I remember it being when I last read it as a moody high school student.